We work with bin lid designers Mouldings Unlimited to create hands-free lids designed to fit on 240l wheelie bins. Featuring the Iconic-Grid Design©, we design durable, weather-proof stickers to go on the lids, featuring the rubbish icons that are most likely to be in your bins. 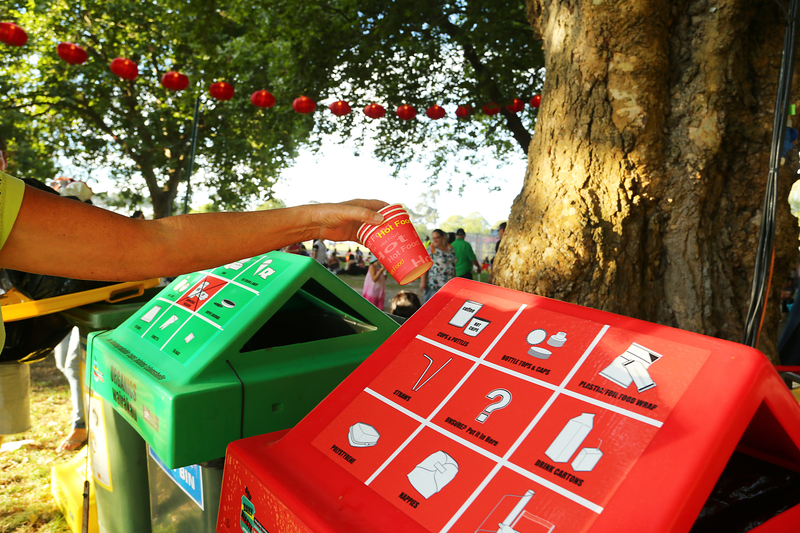 Our signage is designed so that bin lids can be adapted for any unexpected changes to the recycling industry by the addition of a sticker to go over the icon affected as shown here. 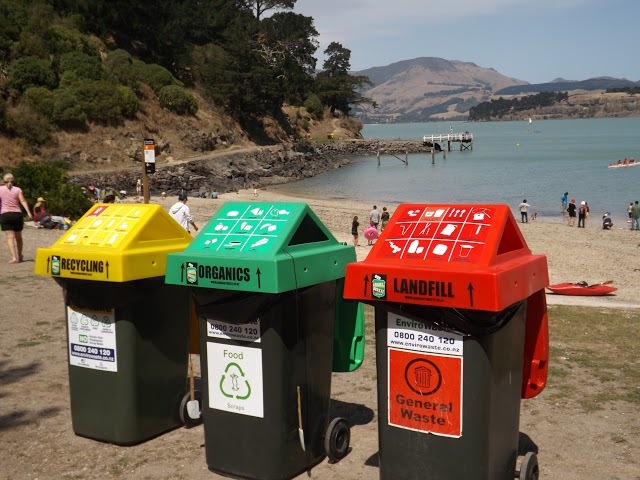 Order your bin lids here or to find out more email Sharon McIver sharon@ourdailywaste.co.nz or go to our contacts page.